Supporting organisations locally & globally. Gambling addiction is a problem particularly prevalent among the Chinese. The CCGR works to help those affected to quit gambling and resolve their debt and personal issues, through the power of the Gospel and also practical rehabilitation courses. We provide financial support for CCGR through the Carelinks Fund. 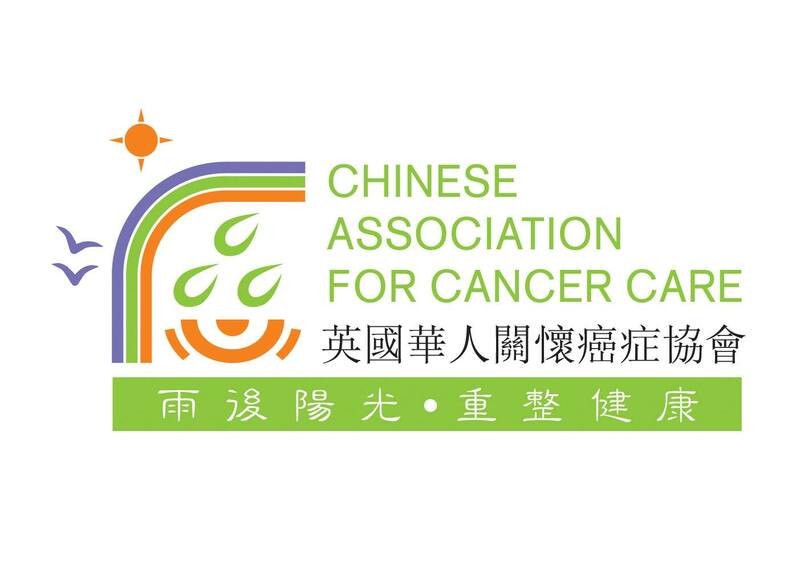 CACACA acts as a source of practical and emotional support for cancer patients primarily, but not exclusively, of Chinese ethnic background. Motivated by Christian faith, they are committed to journey with cancer patients to cope with the disease and share with them God’s love, grace and peace..
CACACA runs Monthly Cancer Support Group (MCSG) for individuals affected by cancer to meet others in similar life situations in which they might feel isolating. At MCSG, you can share your concerns and experiences, access cancer care information and seek support. 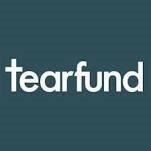 Tearfund is a Christian international aid and development agency working globally to end poverty and injustice. The financial support that we give to Tearfund is specifically channelled to a project in Malawi, known as Eagles. CEDAR Fund is a Christian relief and development organisation founded in Hong Kong. It exists to live out the integral mission of the Church in partnership with Christians around the world by caring for the poor, facilitating the transformation of lives and communities and advocating and practising social justice. We provide financial support through the Carelinks Fund. Every year Operation Christmas Child collects gift-filled shoeboxes from churches, schools and individuals across the UK and sends them to disadvantaged children all over the world. For many of these children, a Christmas shoebox is the only gift they receive at Christmas. Alongside the gifts, the children are also given the ultimate gift of the Gospel. The Carelinks team encourages our congregations to pack shoeboxes every year and send them to Operation Christmas Child. They then check and send them on for distribution.